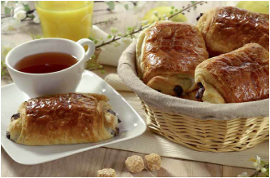 From November 2011, we will invite you to regular information sessions about our products during delicious breakfasts. A great opportunity to meet you. 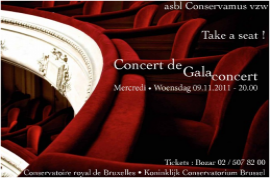 Clusteo s.a. supports the project of restoration of the Royal Academy of Brussels initiated by the Conservamus association. We join the concert of official reception given in the great Hall of the Academy, by inviting our customers to be amongst us and to appreciate the sense of perfection.